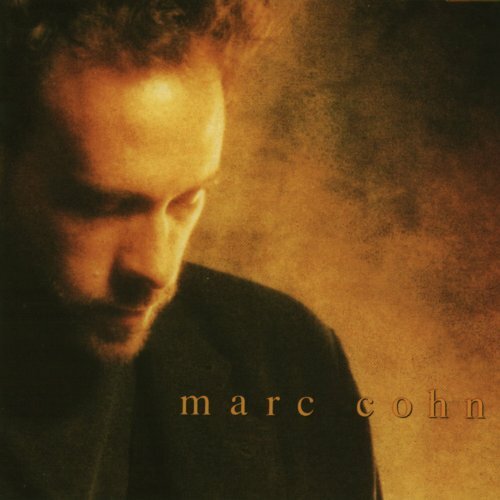 The only song by Marc Cohn, which became a great success in Germany. Marc Cohn performs this song like nobody else. 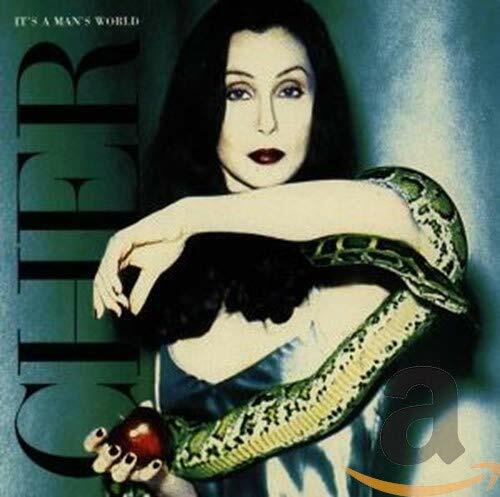 Even Cher is not fit to hold the candle to him, but she is not far away from Cohn. I think both versions are great, and I think it depends a lot on what version you have heard first. My favourite is probably Chers because I like the way she sings "Man, I am tonight" with such power.. The Cher´s version is so better, this is one of my favorite songs. Marc Cohn rulez, I just tied the score. This man knows how to bring it home.